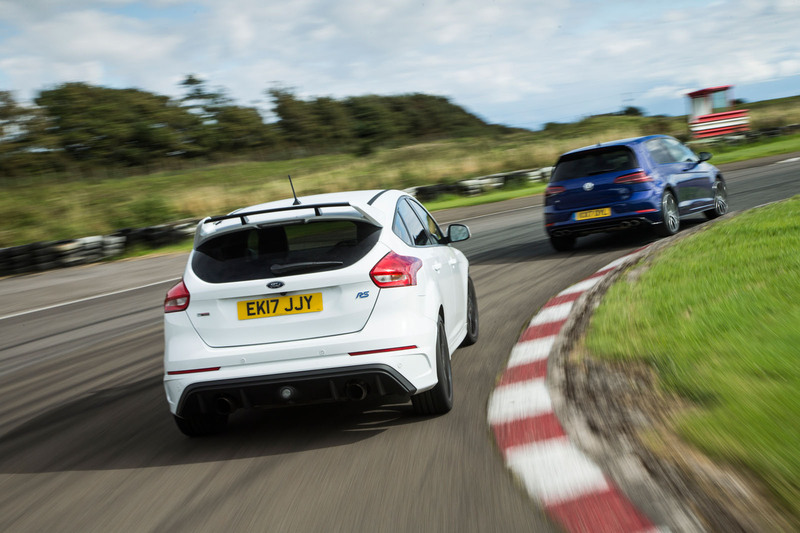 On road and track, they go head to head in a bid to prove they’re the best car sensible money can buy. For several reasons, this year’s Britain’s Best Affordable Driver’s Car competition had to be done a little differently from previous ones. In past years, the test we simply know as Junior Handling Day (to save us from giving it its not-so-punchy full title around the office) has been fought out between the best new driver’s cars available below a given price threshold. The test’s mission is always to identify the most entertaining new driver’s car that not a lot of money can buy. Historically, the price limit has been set at £25,000 and £30,000 – and we’ve given the gong to the Toyota GT86, Ford Fiesta ST200, Mazda MX-5 and others. we haven’t included anything you couldn’t make yours for a typical trade-in and monthly outlay of around £100 a week. 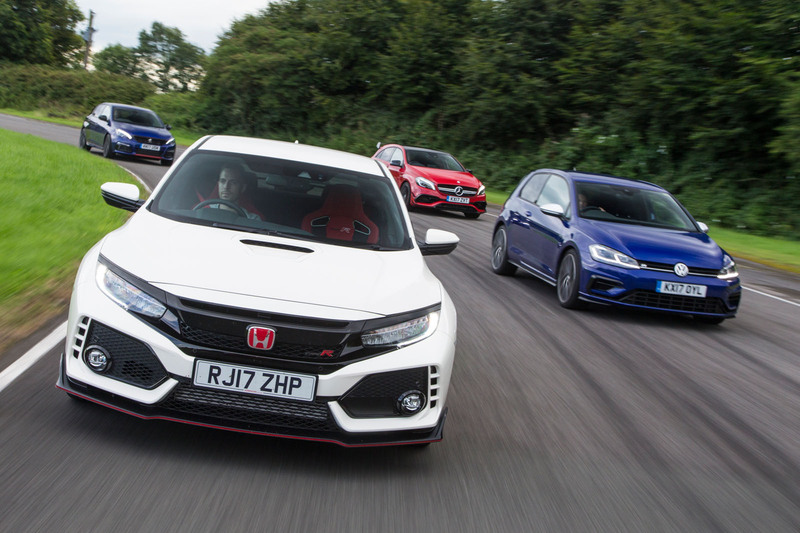 Most of the cars about which you’re shortly to read will cost considerably less than that and among them are some of the greatest affordable driver’s cars of the past few years as well as this year’s debutants, tested on road and track. We hope the results, which you can read on the site, are as much fun to read as they were in the making and that their recommendations inspire you. Has the experience, gravitas and facial hair of a tester who’s been there and done it all before. Would appreciate it if you’d nip along to watch the videos he lovingly made between the many cups of coffee and Twixes. Booked the track, booked the digs, bought the lunch, set the lap times and survived almost entirely unscathed. Also the man with the job of writing the final showdown section of this test and ensuring everybody else filed their copy on time. Pity him. Showed up on time, drove well and acted with professionalism. Apart from that, fitted in a treat on his Junior Handling Day debut. Claimed growing up near Llandow circuit gave him no lap time advantage. Hmm. Arrived just in time to go to the pub at the end of day one, hardly drove at all and acted the fool whenever possible but our rate of snack consumption wouldn’t have been the same without him. Also managed not to fall off the track — unlike the road test editor. we were all scrupulously fair to the powerful, driftable, rear-driven BMW. Responsible for the most loonatic driving evident in most of the photos. it will also elicit the usual levels of fanaticism in the comments. I look forward to reading these as they compile. Are you going to add a section for how likely you are to get your house broken into for the keys? Sadly this is now a very real concern when running a desirable Audi/Golf/AMG etc. If it is really a 'drivers car' comparison why no GT86 or M2? Let's see what the final outcome is! All the drivers is here for the riding. And they are here because they want to tell us all the best things in which we need those drivers and they can easily pick up in any australian-writings time. We know that is best and easy for us to reach in our destiny. We realize that getting a charge out of the perspective of our astonishing earth take us to the universe of creative energy that is extremely incredible and great. I like the method for this author about conversing with Papa so I will visit here again after my papersplanet to perceive what she have more to impart to Papa.